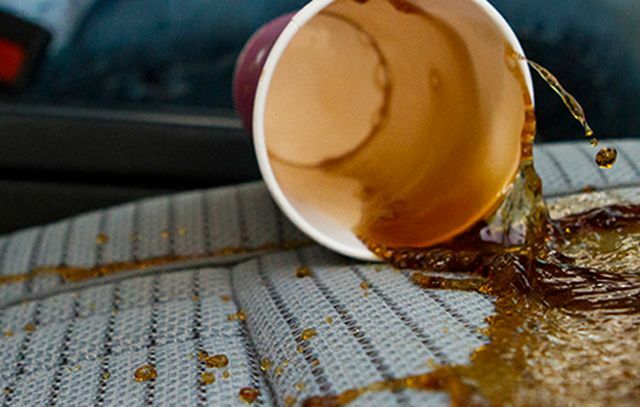 Spills happen, it would be great if we could eliminate them, but anyone with children can probably expect an ice cream cone or a delicious, sticky beverage finding its way onto the seats, the carpet, the centre console, or somewhere amongst the interior of your new vehicle. We can’t sit in the back seat and stop spills from happening, however we can create a barrier between the spill and the interior of your car preventing the spill from entering the pores of the fabrics, allowing it to be cleaned up easily, and stain-free. Hyundai of Goderich will provide warranty on new vehicles (or vehicles within 3 model years of the current year) for a period of 10 years against permanent stains caused by food, beverage, urine, discolouration, excessive fading, and accidental rips, tears. or burns. 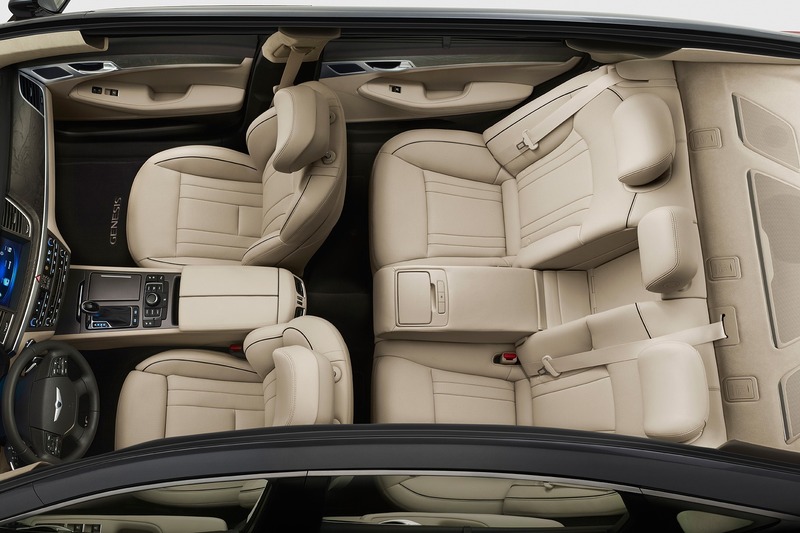 This warranty covers seats, carpets, carpeted trunks, vinyl, or leather dash boards, and headrests. Not many vehicle owners take the powers of Ultra-Violet (UV) Depletion into account when the think about protecting the interior of their vehicle. Fact is, UV rays and the heat from the sun actually damage your interior far more than you may think. Fading, leather curling, wrinkling, brittleness and cracking of interior plastics, fabrics and leathers can be directly caused by the damaging effects of the Sun. 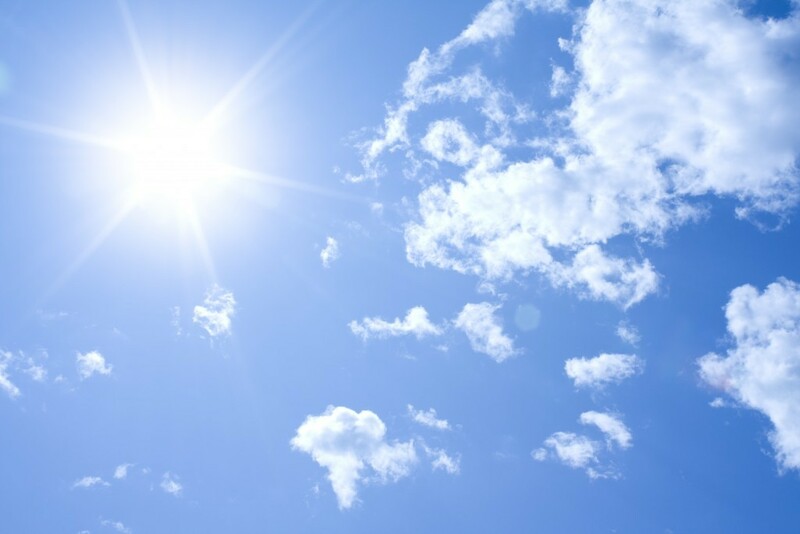 Even foul odours can be brought out by the excessive temperatures of the Sun. Our interior protection is designed to offer superior protection to the vinyl, leather, and fabrics of your interior against the excessive temperatures, and the damaging UV rays of the Sun. Our products are scentless, completely invisible, and leave no residue on any of the surfaces they are applied to. Fabric, carpet, dashboards and leather included.